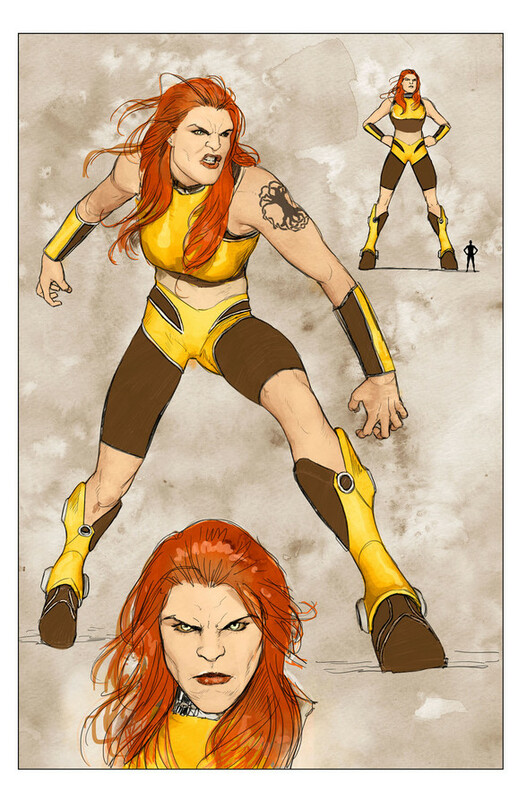 Footnote: I’m pretty sure that Giganta the robot is not related in any way to the DC Comics character Giganta, who seems to be designed for anything but fun. This entry was posted in Uncategorized on September 3, 2013 by Nick. I believe R2-D2 and C3PO actually set back the cause of robots by 3 parsecs. 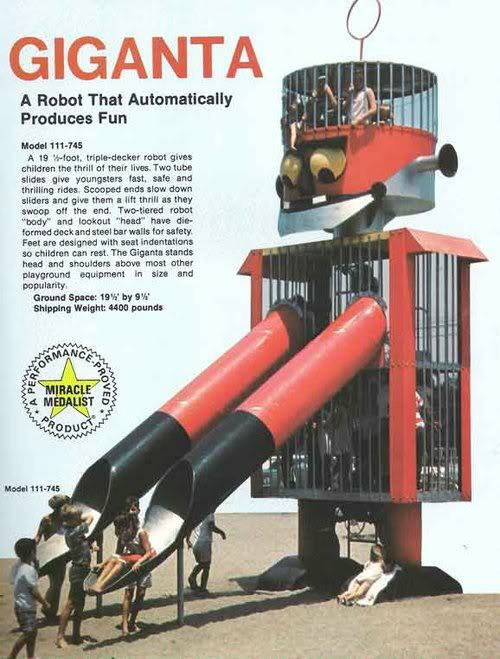 It’s heartening to see something robotic with that much human dominion over it. A disruptive one would have sucked all the joy out of it.